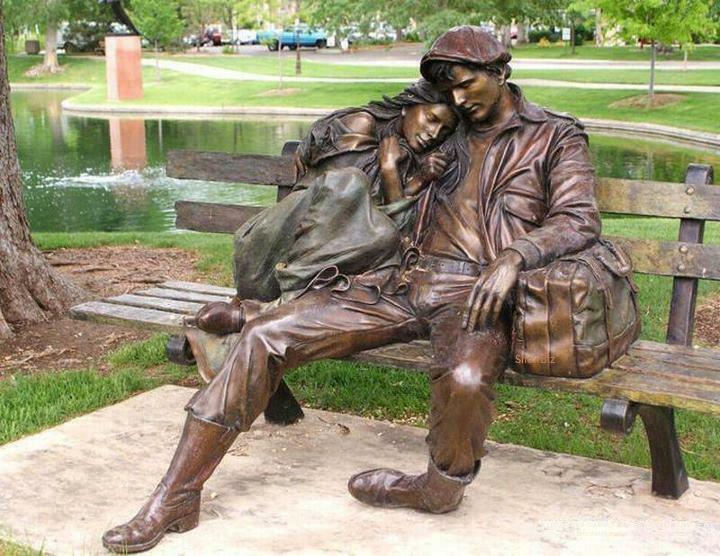 "Departure" is installed in the park near the Loveland (Colorado) library, United States. Lundeen was a Fulbright-Hayes Scholar studying at the Academia de Belle Arte in Florence, Italy. He holds a masters in Fine Arts from the University of Illinois and a bachelor of arts from Hastings College in Nebraska.